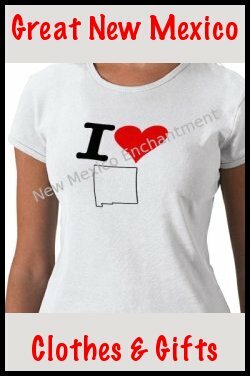 Have You Considered New Mexico Schools? Colleges In New Mexico Could Be The Answer You're Looking For! New Mexico schools are a great investment in your college career! I am so glad you're considering them. I can say this with impunity because I am the alumni of two different universities in New Mexico and I found my experiences at both to be quite different, but equally rewarding. When you're getting ready to choose a university it's important that you have all the information possible. 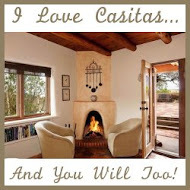 Not only is it a big investment financially, it's also a big investment of your time. In most cases you'll be attending this college for at least four years, but depending how long your personal journey takes you can expect five to eight years of your life spent at the campus. I think the best place to start is to tell you why I enjoyed my student experience so much. It depends on your personality, situation, and even degree interest as to what you'll find the most important or appealing. Right out of high school I decided to stay in my hometown of Albuquerque and enroll at UNM. Of all the colleges in New Mexico, it's the largest, has the greatest variety of degree programs, the most satellite campuses, and the most flexible degree programs. It was an excellent choice for me because I loved the big university hustle and bustle. With over 25,000 students at the time I met a huge variety of people in my classes. I also had the opportunity to take advantage of the various satellite campus options. I happened to live right next to Kirtland Air Force Base and my course load was so much easier because I only had to commute five minutes to a class on the base versus the fifteen minute drive to campus, parking, getting to class, etc. It was super convenient. A couple years later my job was out in Rio Rancho and I got off at 6:30. UNM made my life easier by offering a couple of my classes at Rio Rancho High School from 7-9pm. Of all the New Mexico schools, UNM really strives to cater to non-traditional students. If you have a job, a family, or live close to a satellite location this might be the best option for you. Visit the University of New Mexico website for more information! When I decided to get my master's degree I chose ENMU. Most New Mexico schools offer some online courses, but at ENMU the master's program was 100% online. Additionally, ENMU's tuition is incredibly reasonable for both in state and out of state students. I did attend ENMU on campus, for a year, and experienced a completely different student culture. It's a much smaller campus than UNM with only about 9,000 students. 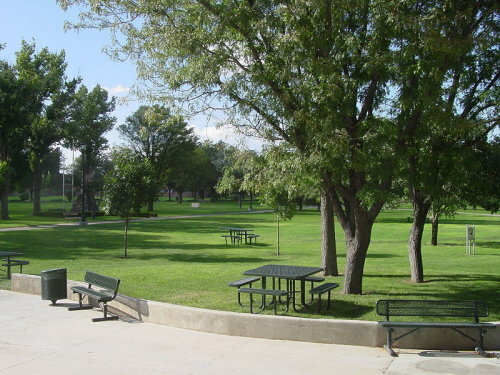 ENMU is one of the smallest New Mexico schools. The teachers are much more personally invested in their students and the class sizes are smaller and more intimate (no 300 person lecture halls!). There is also a great emphasis on student life and student activities, which is fantastic for the students because the majority are undergrads, live on campus, and are from out of town. There isn't much to do in Portales unless it's at the campus. And trust me, they do a good job of keeping the students busy and safe. Visit the Eastern New Mexico University website for more information! It's true! While I studied business at both of my schools in New Mexico, all New Mexico schools have a totally different "specialty" and personality. 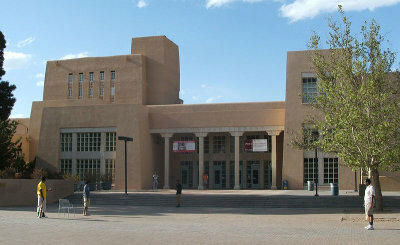 UNM is known for their medical and nursing programs, legal program, business program and engineering programs. NMSU is known for their agricultural and agribusiness programs. ENMU is known for their liberal arts programs and theatre/fine arts programs. WNMU is known for their teaching and educator programs. NM Tech is, of course, known for their science, math, and engineering programs. 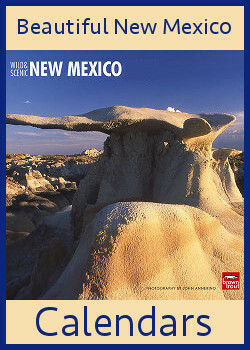 If you'd like more information on New Mexico Colleges, we've got it! College is a big decision and choose from all the schools in New Mexico can be daunting. Our information will help you choose based on location, tuition, degree programs and other factors. After all, the memories of these years are going to be with you forever.